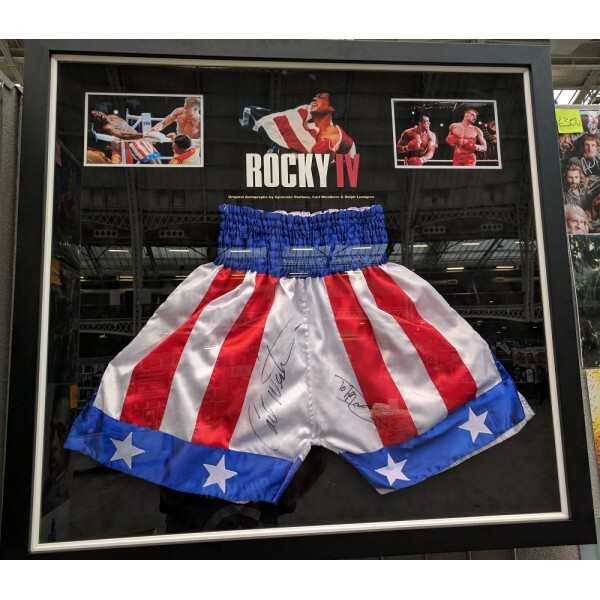 Sylvester Stallone, Dolph Lundgren & Carl Weather AUTOGRAPHED Rocky VI Stars & Stripes Shorts that have been professional framed to the highest level! 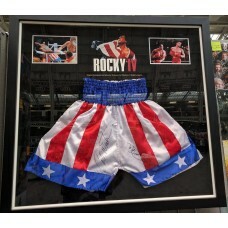 The iconic stars & stripes shorts worn by Apollo and Rocky in Rocky IV, has been expertly framed including images of them both fighting Ivan Drago! This would look epic in anyone's man cave! Being a stand out piece in any Rocky or Boxing fan's collection! Make sure you don't miss out as this took us over 6 years to complete and Sly is getting harder than ever so I doubt I'll be lucky enough to meet him again and if I do unsure if he'd sign any pieces of memorabilia such as gloves or shorts has I've seen him refuse to sign these on different occasions. 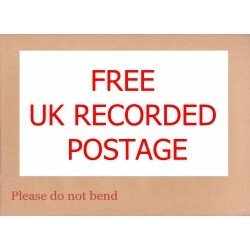 Price includes postage to the UK, if to be shipped overseas please get in touch for a postage quote. 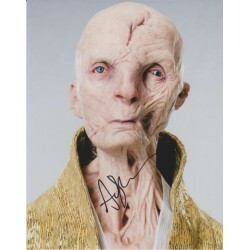 All items come with an AFTAL registered certificate of authenticity, also a unique Collectorsproof ID and online record as well as a life time money back guarantee.